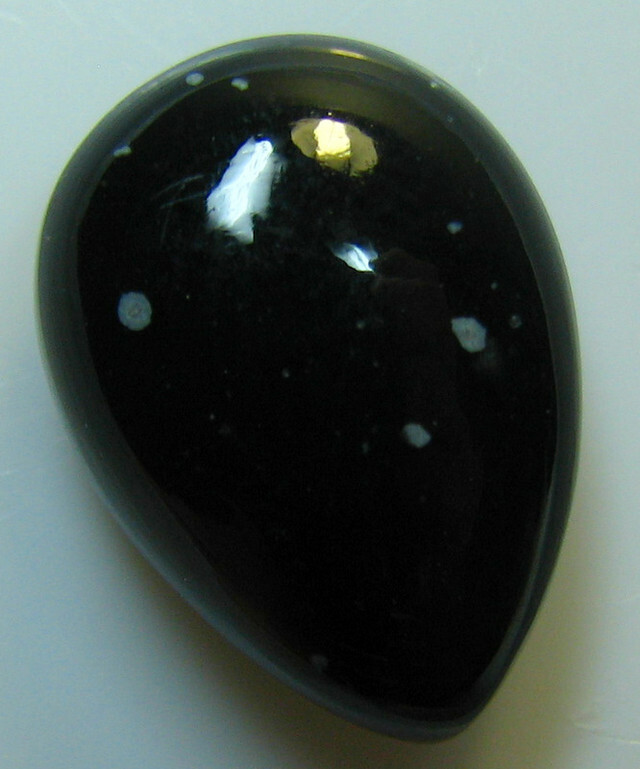 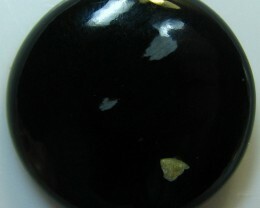 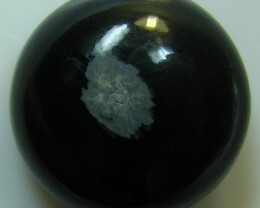 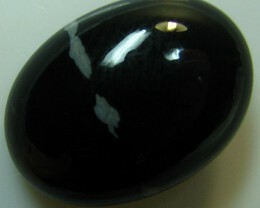 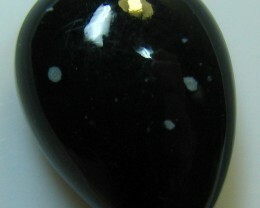 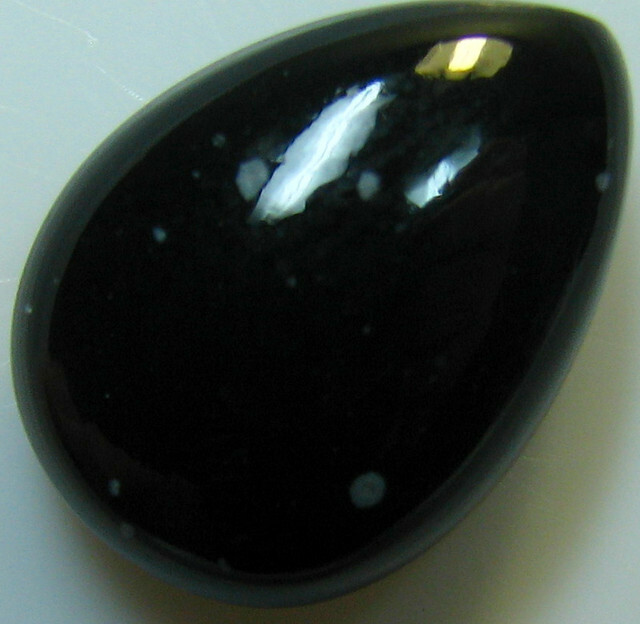 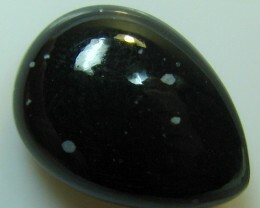 SNOW FLAKE OBSIDIAN NATURALLY OCCURRING VOLANIC GLASS WHICH IS NOW READY FOR ANY JEWELLERY SETTING HIGH POLISHED STONE. 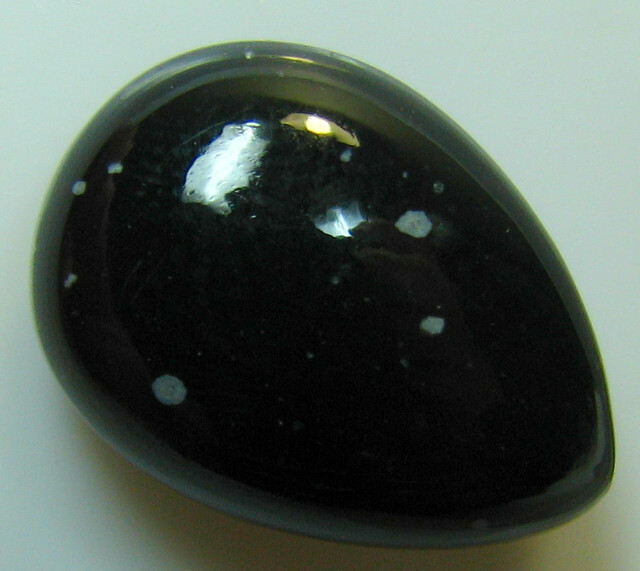 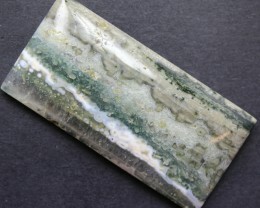 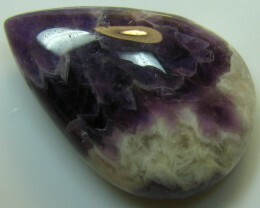 It is produced when felsic lava extruded from a volcano cools rapidly with minimum crystal growth. 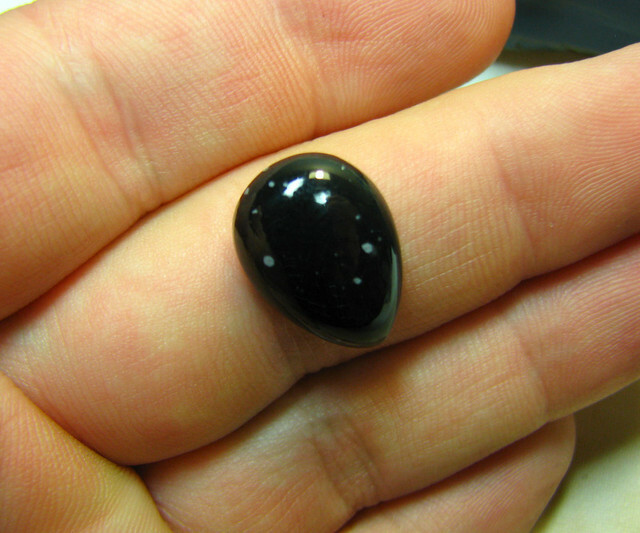 Obsidian is commonly found within the margins of rhyolitic lava flows known as obsidian flows, where the chemical composition (high silica content) induces a high viscosity and polymerization degree of the lava. 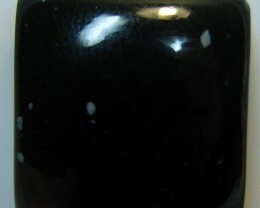 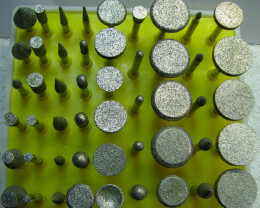 The inhibition of atomic diffusion through this highly viscous and polymerized lava explains the lack of crystal growth. 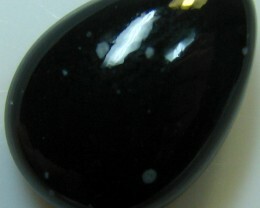 Obsidian is hard and brittle; it therefore fractures with very sharp edges, which had been used in the past in weapons, and are still used as surgical scalpel blades.